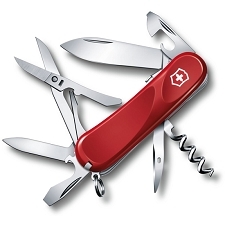 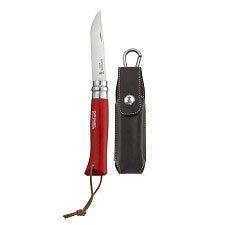 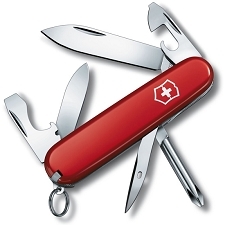 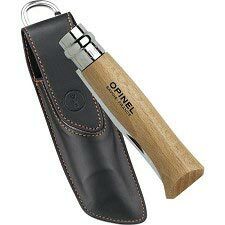 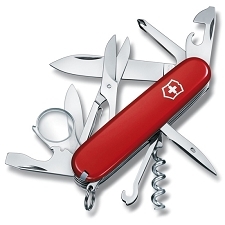 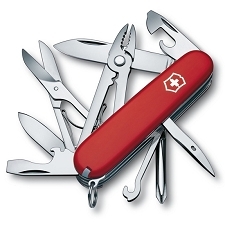 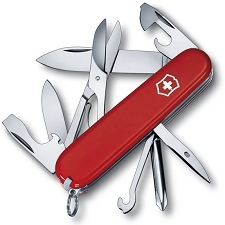 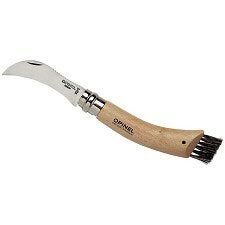 Penknife by the Franch brand Opinel, a funtional and practical tool perfect for activities in the mountains. 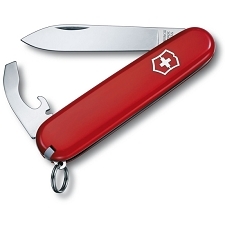 It includes an emergency whistle in the bottom of the handle. 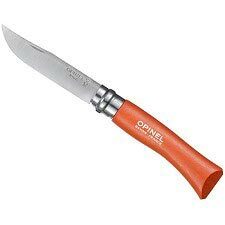 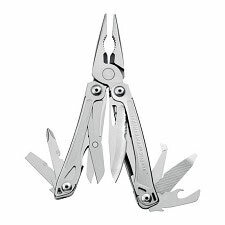 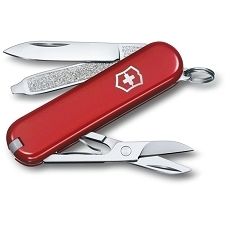 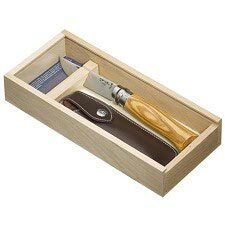 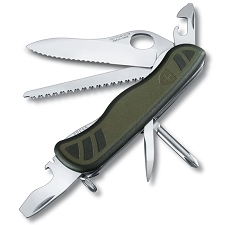 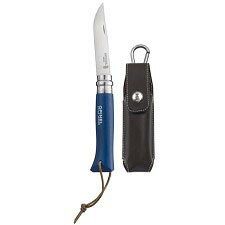 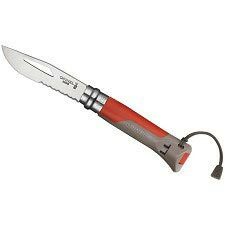 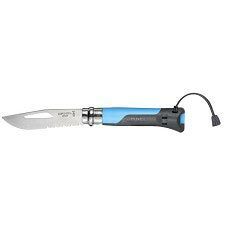 The Outdoor penknife has a handle made of fibre glass with polyamide, very resistant to water, bangs and to temperature variations. 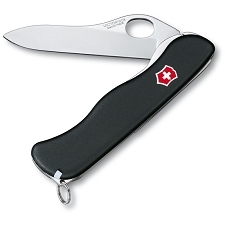 The blade is made of stainless steel and has a length of 8.5cm. 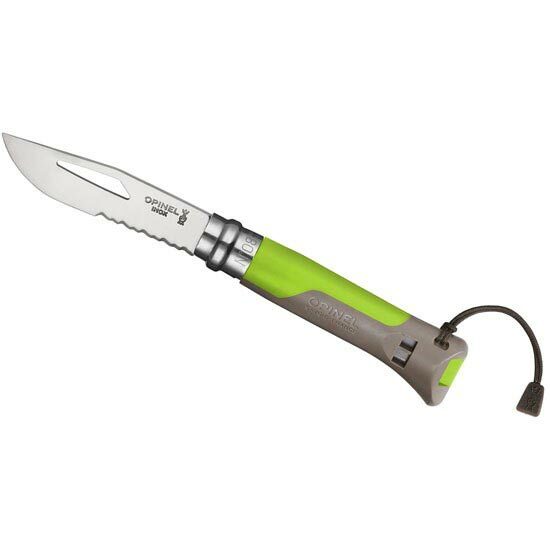 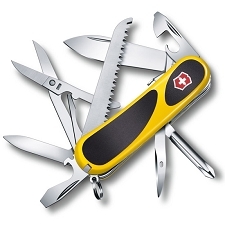 This model includes a safety ring between the handle and the blade. 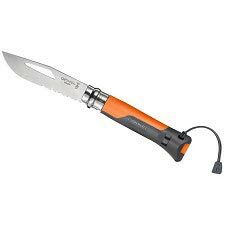 Thickness of the blade 2,5 mm. 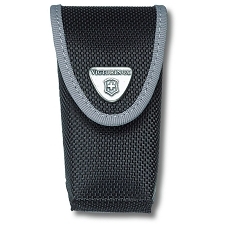 Part of the blade has a serrated edge. 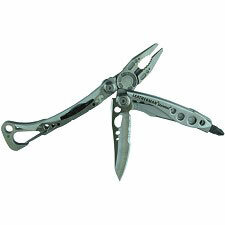 Handle resistant to water and high temperatures. 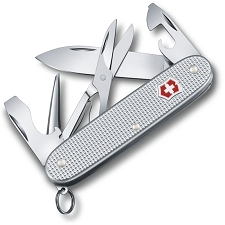 Equiped with an emergency whistle. 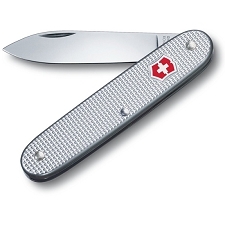 Customer Opinions "Outdoor Inox Nº08"